Associated Plastic Recyclers (APR) - specialists in recycling plastics. 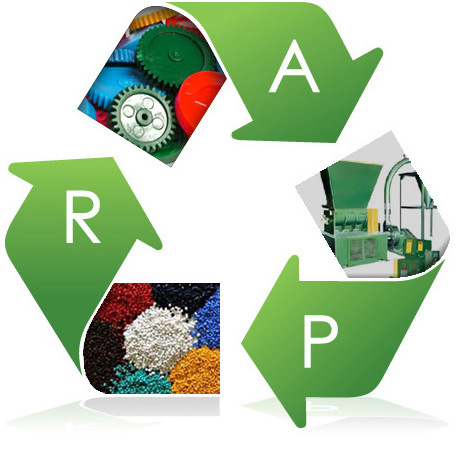 APR buys, sells and recycles plastic scrap, plastic waste and packaging throughout the UK. We offer flexible solutions to meet your plastic recycling needs.